100's of individual sequin's patiently hand sewn onto this breath-taking glove. (you may alter the style and color of this glove in any way you choose) Made with the professional impersonator in mind. 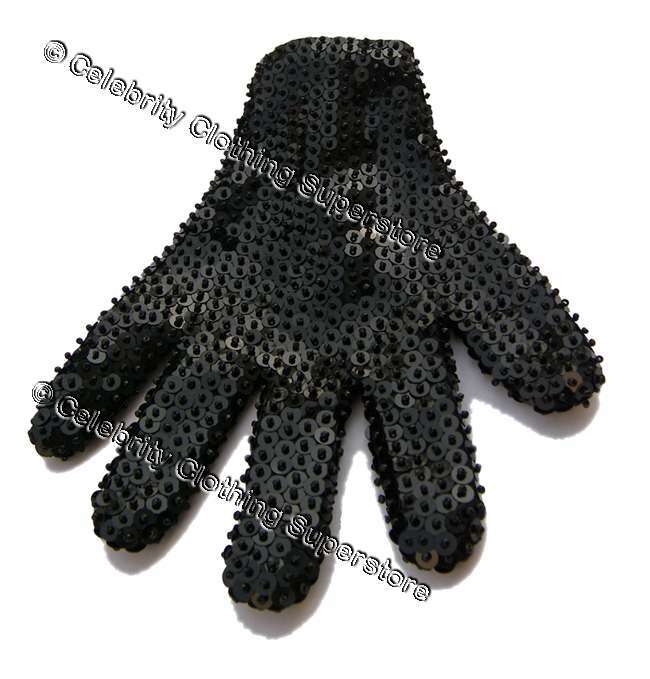 This glove is a must for all fans and impersonators around the world!